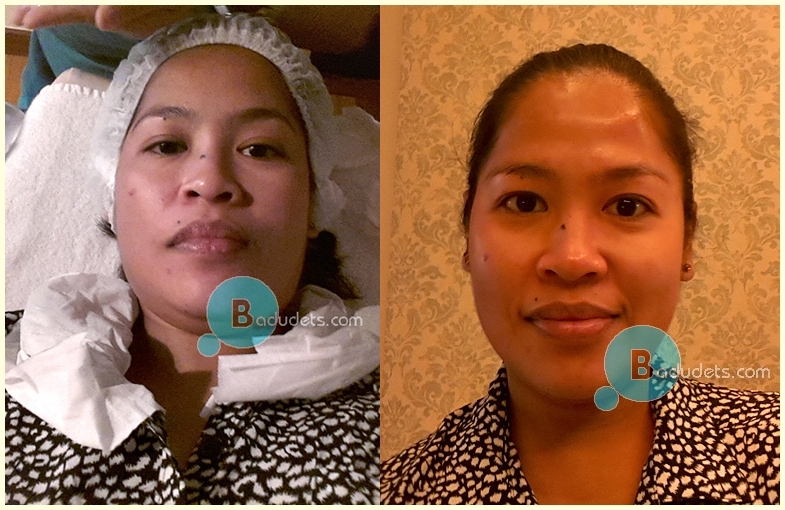 Diamond Peel at Cathy Valencia | Badudets Everything Nice! I went to their Timog branch, I have to get an appointment a day before. At 2 pm, the clinic is not busy, I’m the only client there. The usual routine started, cleaning, scrubbing, applying the mask, and then extraction. Yes, the steps were the same as I had experienced from other clinics but this time, I feel that they were all rushed. Just a few strokes and massage on my face, then it’s finished. To be fair, I like the effect of their mask, I can feel the tightening effect on my face. That’s it. 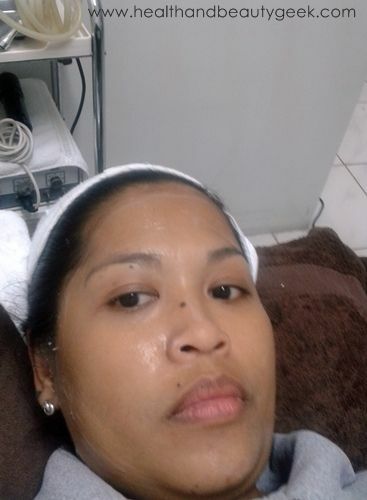 After the extraction, my face was prepped for the diamond peel. I’m also excited for this because I want to get rid of my dull skin and say hello to new skin. I was expecting rosy skin after my treatment. But all I felt was the cold smooth metal on my face circulated for just 5 minutes, the attendant said she put some whitening liquid on it. 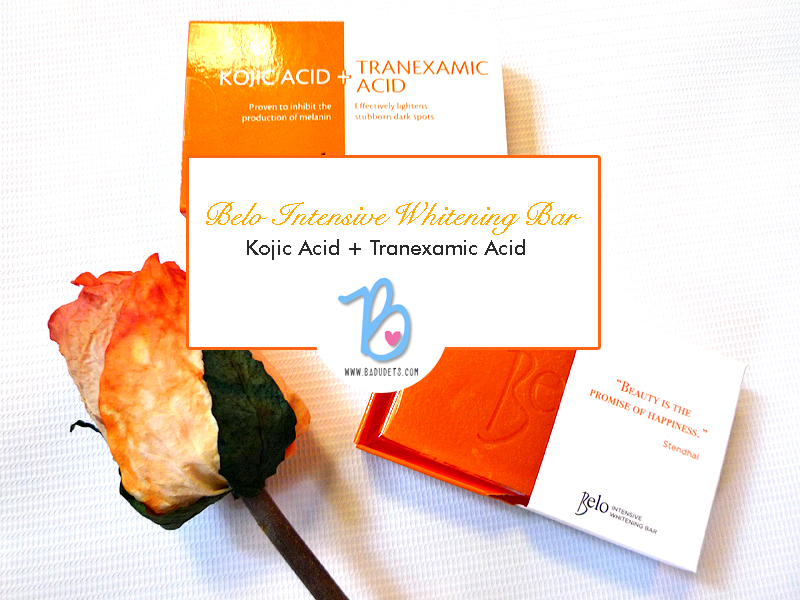 I didn’t notice any smoothness or favorable effect on my skin after. Not even do I feel refreshed. The whole facial treatment including the supposed-to-be diamond peel part lasted for about 45 minutes, how quick is that? 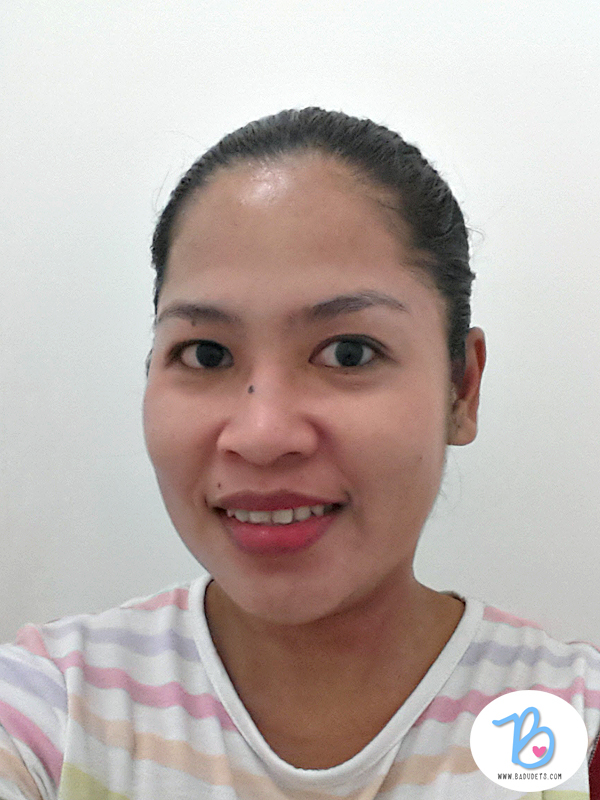 I’m not satisfied with the results of my diamond peel at Cathy Valencia. I felt that because I bought this as discounted deal, the service is also different as to what they give to regular clients. I felt short-changed and won’t buy nor come back to this clinic. 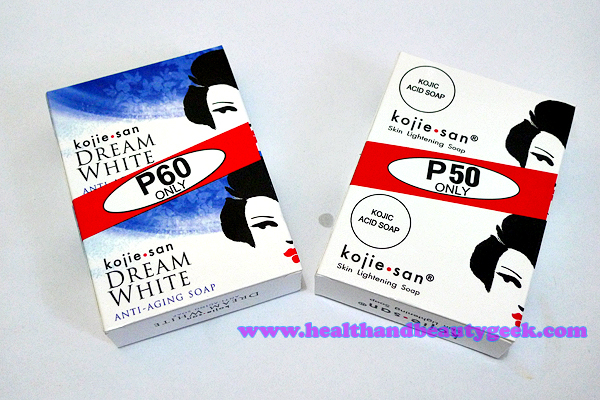 The discounted price is still high compared to other skin clinics. Sayang P1155. you need at least 5 session for it to work, so better check for P500+ or lower rates so you can get more. I think lady godiva still offer this rate. 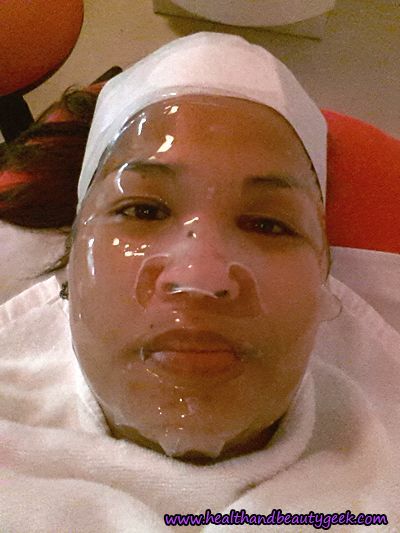 i bought a facial cleaning treatment with mask sa ensogo.. and i can say that cathy valencia services were overrated. 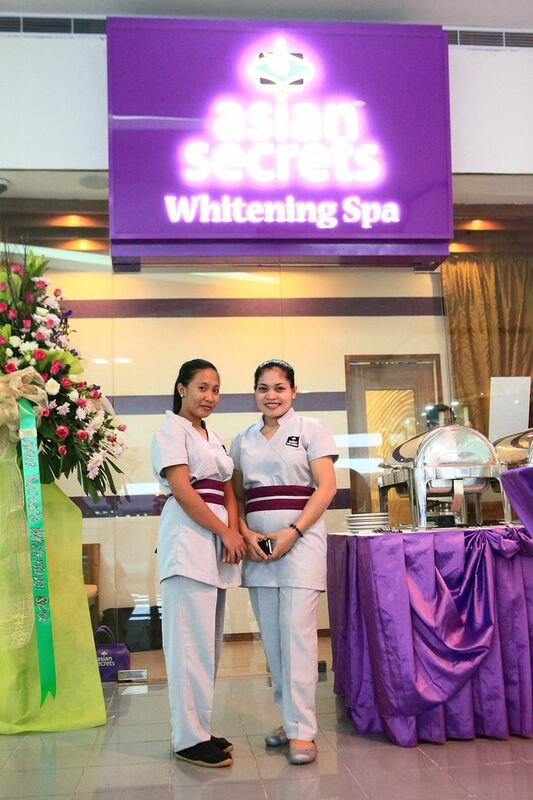 i said to myself nde na ko magaavail ng service nila discounted or full price.. cguro ok lang ang service nila pag artista ka other than that naaahh.. 1500 for facial treatment, just like you it wasnt even worth it of 300 compare to other clinics sa malls.. i felt like i was robbed..
Hi Holly, thanks for sharing your experience. Yeah, good thing that we availed the service at a discounted price. I agree that there are better clinics with affordable prices than CV.